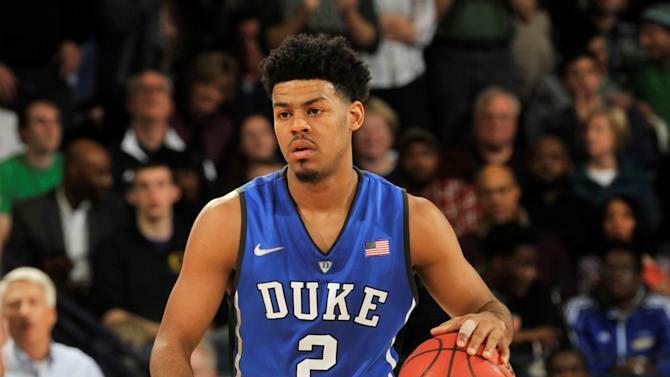 ST. LOUIS (USBWA) – The U.S. Basketball Writers Association has released its 2014-15 Men’s All-District Teams, based on voting from its national membership of 900-plus. The USBWA has selected All-District Teams since the 1956-57 season, its founding year. For each of the nine geographic districts, ten players are selected (11 in the case of ties) as well as a player and coach of the year. Four schools – Gonzaga (Kyle Wiltjer and Mark Few), Kentucky (Willie Cauley-Stein and John Calipari), Northern Iowa (Seth Tuttle and Ben Jacobson) and Wisconsin (Frank Kaminsky and Bo Ryan) – can boast the honor of having the district player and coach of the year. Villanova’s Jay Wright (District II) and Tony Bennett (District III) have earned back-to-back District Coach of the Year honors.